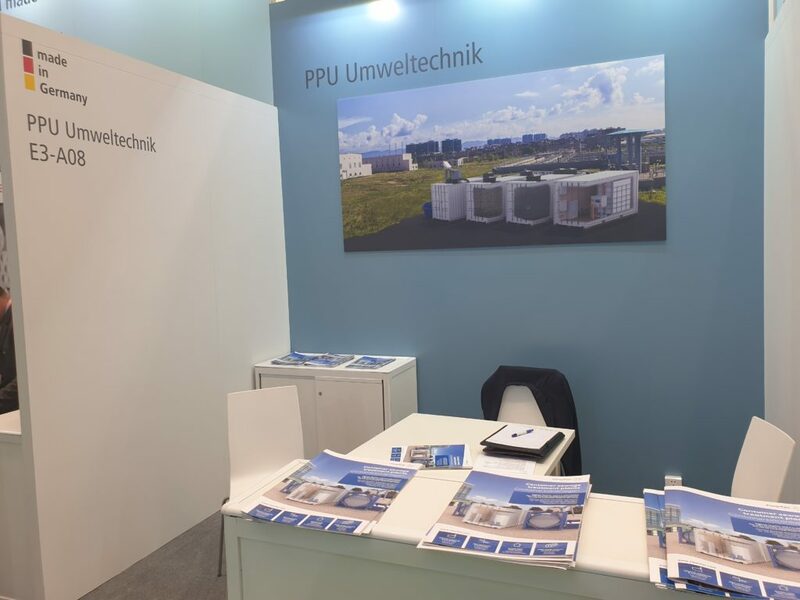 PPU Umwelttechnik is attending IE Expo in Shanghai in conjunction with the German Pavilion. 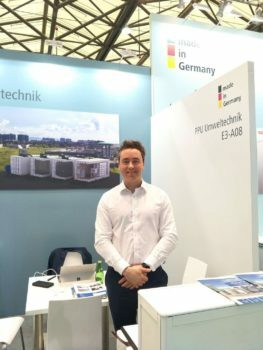 IE Expo is a conference and exhibition in Shanghai aimed at promoting innovative environmental wastewater treatment solutions. With an increased focus on innovative industrial and municipal wastewater treatment solutions in China, the range of ClearFox wastewater treatment products has seen an increased demand within the Asian market. 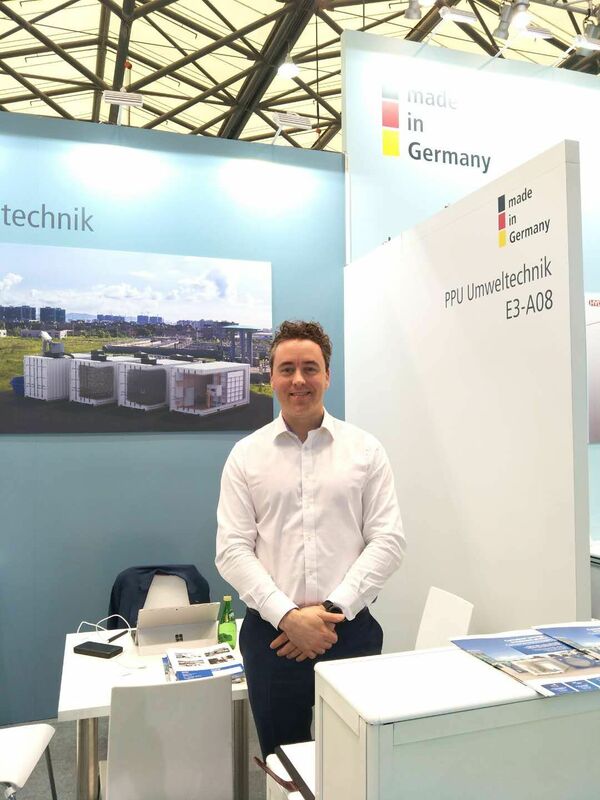 PPU is attending IE expo in order to meet existing clients, but also to develop new partnerships with progressive Chinese companies looking to partner with a European technology leader in the wastewater sector. The range of ClearFox products being promoted in China includes our biological treatment systems [SBR and FBR], clarifiers and our dissolved air flotation systems.